Being from Florida, I grew up on Cuban food, and my favorite is a good authentic Cuban sandwich. Now, I (along with everyone else!) 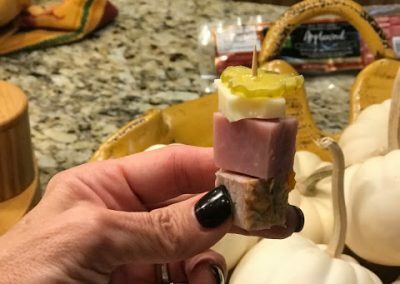 am trying to limit the white flour intake, so I’m still going to have the basic flavor of a Cuban, but it’s without the bread in these pick up easy appetizers. 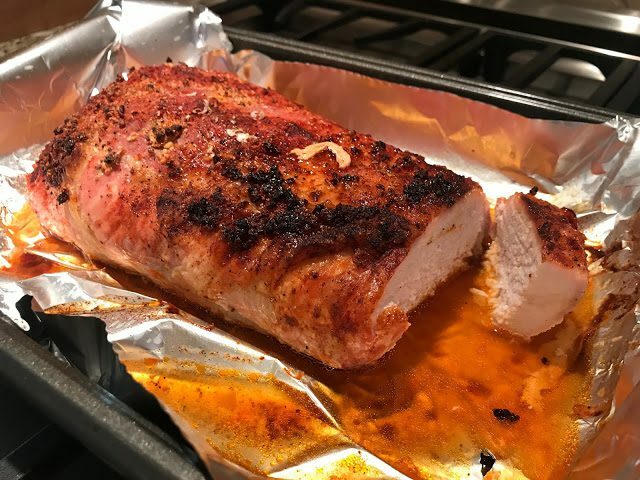 Just buy some ham and swiss at the grocery store and cook an easy quick pork loin. Add some honey mustard, and you’re all good to go! They’ll fly away at any party! 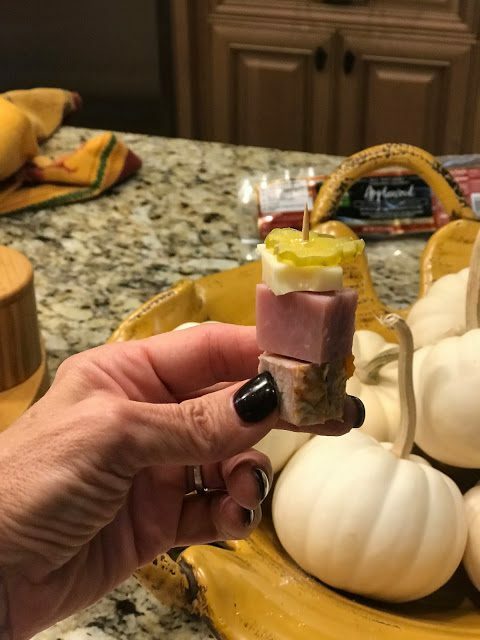 Starting with pickle, layer the pickle, cheese, ham then pork onto skewer. Repeat. How cute are these? Serve with Honey Mustard Sauce. 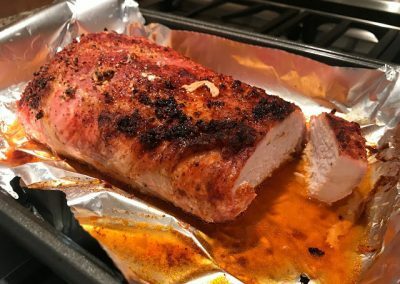 Preheat the oven to 375 degrees F. Add the pork loin to a foil lined baking pan. 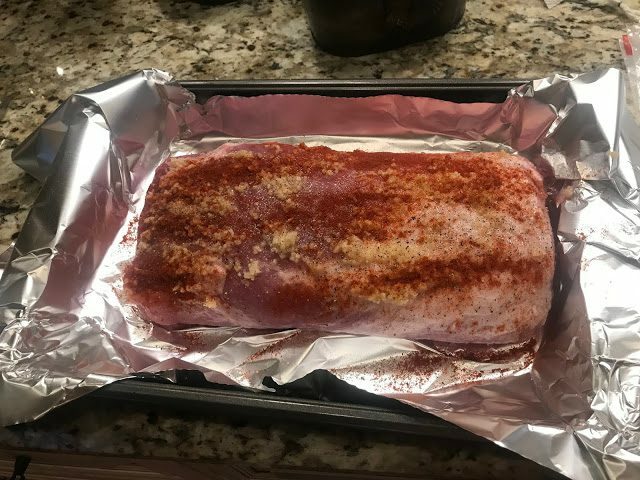 Coat with the garlic on top of the fatty side of the pork loin. 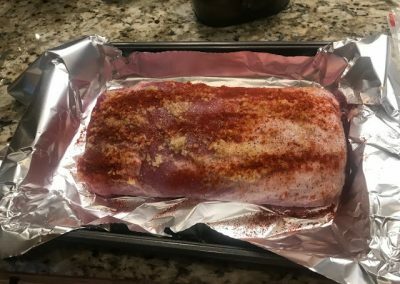 Sprinkle the seasonings on top and rub it on top of the pork. 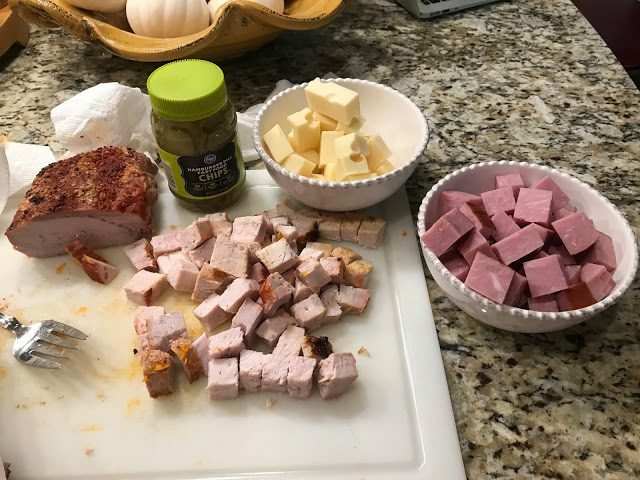 Cook the pork for an hour or hour and 15 minutes (or until it has reached a temperature of 150-160 degrees). Remove from the oven and let rest for 5-10 minutes before serving. 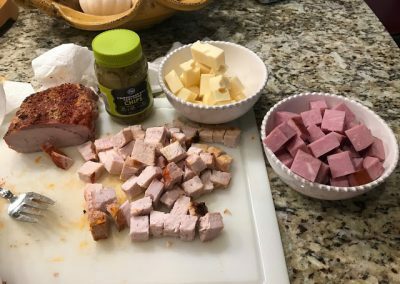 Enjoy it for dinner and then use the remaining pork for the cuban sandwich on a stick!